Welcome to NonStop Gym. Our concept is simple: we offer top quality workouts at a great price. And we’re open 24/7. If you want to visit or sign-up, please come by during our staffed hours. We’ve finally found the perfect location for a club in Champel. On Wednesday, December 19 at 11am, we’ll open our 7th club in Geneva. The concept remains the same – quality training at an attractive price, open 24/7. We opened our first club in Biel, on Thursday November 6th at 11am. Conveniently located on Bahnhofplatz, on an area of 800m2 you will find all the necessary equipment for a top quality workout. The concept remains the same, top quality workout at great prices, and unlimited access 24h/24. 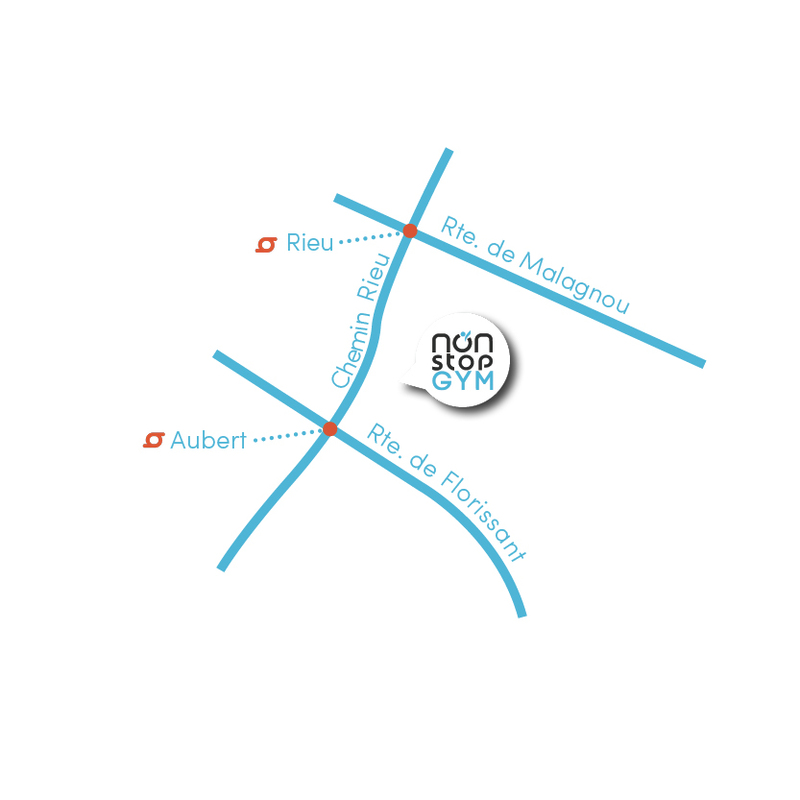 A second club is now open in Lausanne, at Avenue du Chablais, two steps from the train station Prilly-Malley. 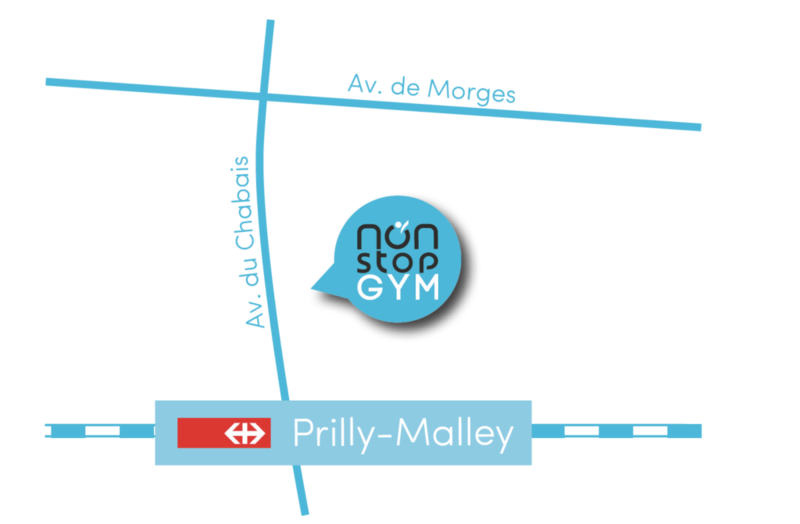 The concept is according to the NonStop Gym values – quality training at an attractive price, open 24/7. 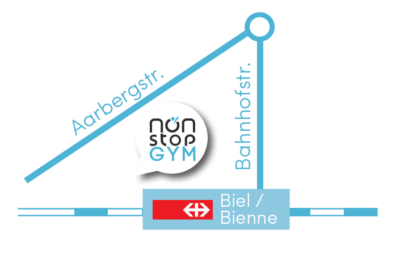 NonStop Gym is Geneva’s most affordable and accessible gym. We’re here to accommodate any lifestyle. Stop by and visit. Our clubs easily accessible across Switzerland.